There are countless multilevel marketing companies available to join, so how do you make the decision of which MLM program will be the best for you? Your choice of the best MLM network marketing company to join will be different from every other person, so what are some critical elements you need to consider before joining an MLM company? There are thousands of MLM network marketing companies – some of which have been around for decades and others are brand new. Long term success in a network marketing company presupposes that the company is going to be around for years to come. The last thing that you want is to invest a lot of time and effort into a company that ends up going bankrupt or closing its doors. In just the past four years alone, the Kyani MLM program has entered over 50 different countries and is still rapidly expanding into Asia, Europe and Latin America. At this point Kyani is not yet available in Africa, but with demand and key entrepreneurial people, expansion into Africa is quite possible. One of the most appealing factors to me when I joined Kyani was the fact that I could literally build an international business. With Kyani, you are able to sponsor downline distributors in any of the 50 plus countries that are open for business. With Kyani, your MLM network is your foundation for success. If you were to join my Kyani International Team, you would find that we have proprietary training for this team only that will prepare you with product knowledge, and unique offline and online marketing opportunities. Many other network marketers with companies other than Kyani find that their upline sponsors have high expectations for them to recruit their friends and family members… My Kyani International Team approach is the complete opposite. We want you to prospect to a cold market and develop customers and sponsors out of people you do not know first. Then over time, as your friends and family see that you are successful, they will likely ask to try the Kyani products and even join your Kyani downline. If you aren’t willing to work hard and potentially risk rejection and fail, and if you don’t have a product or service that you use yourself, you aren’t going to be very effective at promoting your business and your prospects will know. 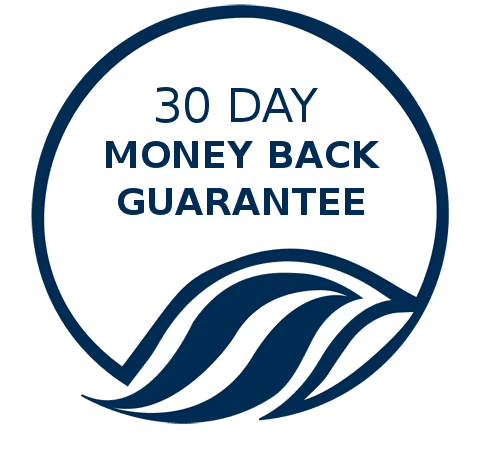 The best MLM system to choose is the one that naturally compliments your life and instead of selling you find yourself excited to be sharing products like Kyani because you know they will positively enhance your prospect’s well being. 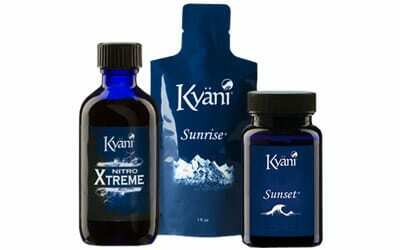 Kyani Questions? Contact Me Directly! If you have any questions regarding Kyani and the best MLM network marketing opportunity for you, then contact me right now!